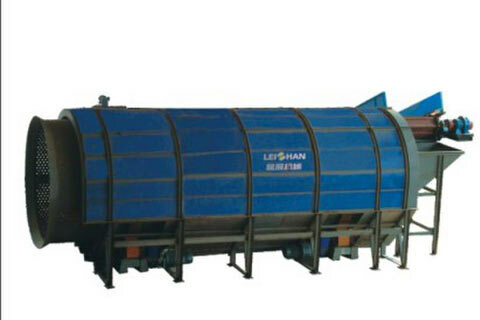 For large-scale waste paper processing lines, Bale Breaker can solve the problem of waste paper picking that cannot be solved by manpower. The Bale Breaker discharges the loose waste paper from the discharge port during the process of loosening the waste paper package and screening small impurities. Bale Breaker reduce the impurities into the pulping system , which can improve the quility of the pulp, reduce the pollution of the environment. What’s more, the Bale Breaker removal impurities can reduce wear to the following equipment. Check the bearing lubrication, add grease to the bearing regularly, and replace the lubricant every six months every six months. The bearing temperature should not exceed 40°C . If overheating occurs, stop the operation immediately, inspect and clean the bearings, and add new grease. Welcome to email us if you need pulp and paper machine. We can offer the whole production line and the spare parts of paper machine.